When most hear the word ‘brand’ they immediately think of some symbolic logo like the Nike swoosh or the Macintosh Apple, but branding is more than just a logo and is an integral part for growing any business. The first thing to understand about building a brand is understanding how it plays into your marketing plan. Marketing consists of the four ‘P’s: Product, Pricing, Placement and Promotion. Your product has to be good, your price must be competitive (or your quality so overwhelmingly superior that consumers will pay more for your product), and where you place your product is critical for getting sales. The one thing that is often overlooked is promotion and most business owners overlook the impact promotion can have on the success and growth of their business. So, what is promotion? Promotion is anything and everything you do to let your consumers know that you exist and what your company’s products and services can do for them. This brings us to branding. 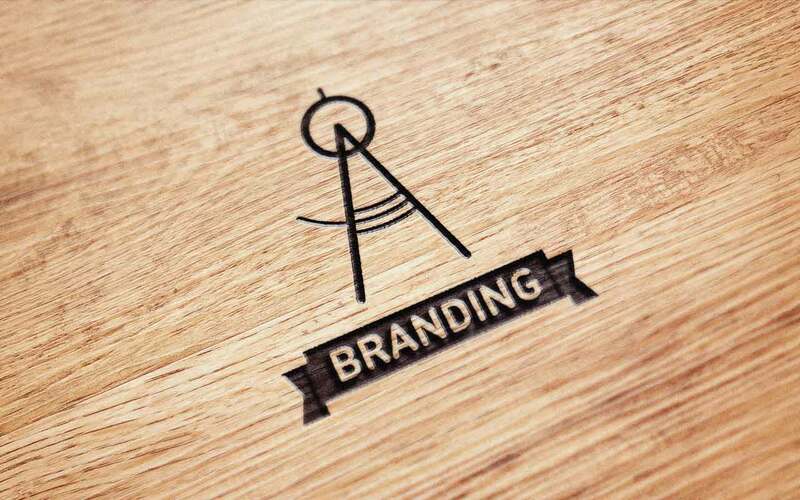 Branding is a collection of experiences and associations connected with a product, service or company. A small part of branding is a company’s logo. The logo often sums up the company as a whole. When it comes to a logo, it is important to keep in mind your target audience, what you want your target audience to feel when they see your logo and how easy it is to remember. But branding encompasses the entire experience your consumer has with your product/service and its placement. The easiest way to explain branding is using a fancy five-star hotel as an example. Their branding is extremely important for their consumer because the consumer has to feel comfortable sleeping there. First off most fancy hotels have a nice, simple logo. Then we are greeted by the doorman who wears a fancy suit, but take notice. His suit is a nice warm and inviting hue of burgundy with little brass buttons that have the hotel logo embossed on them. Then we walk inside. The carpets have a beautiful warm floral pattern. The walls are stained wood. There is a giant brass chandelier in the lobby. All these elements are integral for creating a warm, inviting consumer experience. This experience is the hotel’s brand experience and every single detail is important for the consumer to feel at home. So how can you relate this example to your own business? Besides creating a logo, branding is important for your website, your printed collateral, your letterhead, envelopes, business cards, advertisements, EVERYTHING! If you want to convey a warm inviting feeling, choose uncoated papers for your printed materials use warm colors on your website and your logo. If you want a techie cool feeling, choose coated papers with a UV coating and use stark, electric colors. If you want a grungy, urban feel use cold colors. The list goes on, but the bottom line is understanding your target audience and giving them a brand experience they’ll never forget. So what can we do to help you with branding? Allow us to show you the ropes for branding your company. We can provide you with expert logo design, a style guide, print collateral and web experiences that are tailored to your specific target audience. Click Here to download an example style guide for a logo.